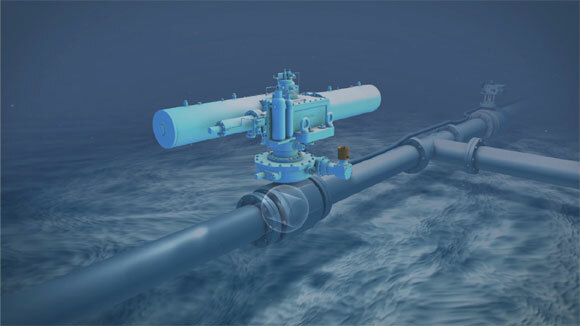 The Rotork subsea actuator operates in environments where conventional filming is complex, costly and unsafe. This makes animation the perfect format to explore Rotork’s combined actuator and gearbox solution. If filming is challenging in these environments, so is operating and maintaining the actuators themselves. The animation describes how the actuator’s design features make it suitable for all deep-sea applications. But most importantly, that if the actuator requires maintenance, it can be de-coupled and taken to the surface, while the gearbox remains on the valve. This allows the valve to be manually operated by ROV if necessary. A critical safeguard to maintaining flow control and protecting the environment.